On Dayton’s aviation sites serve as awesome tourist attractions. They are fun, exciting and you get to learn about a very important part of the world’s history! This is an all-ages adventure. Need an idea for a date? What about taking out your family? This is the ultimate solution for a relaxing afternoon in Dayton. 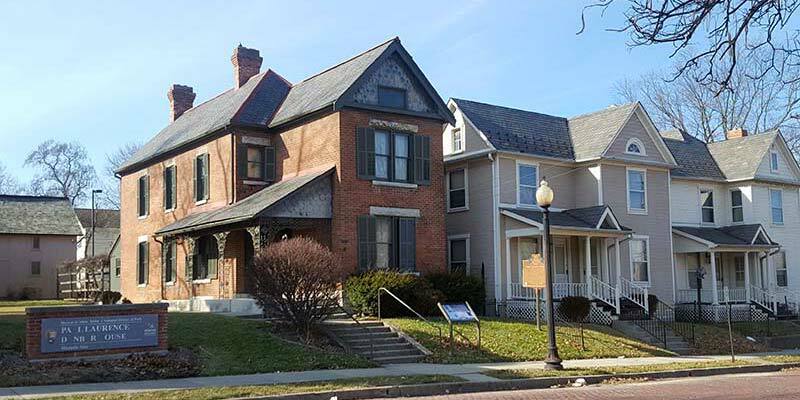 So take a break from looking for homes for sale in Dayton, and explore! Before visiting Dayton’s aviation sites, pick up a “Race to Dayton’s Amazing Aviation Places Passport”. Once you have it, check out seven sites (be sure to get your passport stamped) and then you’ll receive a free teddy bear. We will feature what we think are some of the best sites to choose from so your experience will be the best one possible. The National Museum of the U.S. Air Force is the oldest and largest military aviation museum. It is also one of the most visited aviation sites in Ohi. The serious bonus? It’s free. It has 360 aerospace vehicles and missiles. There is more to see other than cool airplanes and missiles, I promise. There is also the Morphis Movie Simulator Ride, which can give up to 12 people at once the sensation of flying! If that isn’t your style, don’t worry; there is also a very impressive movie theatre and cafeteria to enjoy. Right inside the Air Force Museum lies the National Aviation Hall of Fame. All significant figures in the history of flight (that includes space travelers) are honored here. There are plenty of awesome photo ops and intriguing facts for the history buff. If you bring your kids, no worries! Many of the displays are interactive to keep the little ones occupied while still learning something new. This particular site has multiple layers and attractions. It takes you through the true story of Orville and Wilbur Wright and their childhood friend Paul Dundar. There are different sites that demonstrate and tell you about that particular chunk of time. It begins when they were children and goes all the way to their deaths. Don’t worry, I’ll break it down for you. Keep in mind that some of the attractions are free and others have an admission fee. This is where it all begins. 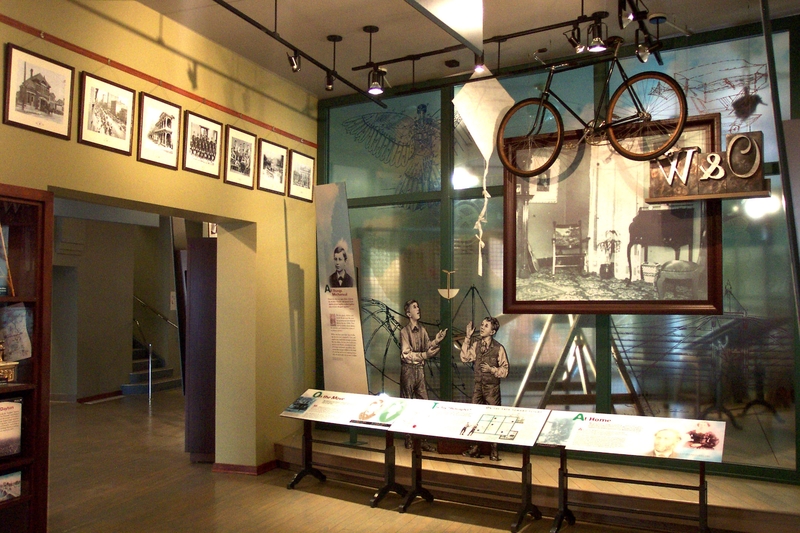 This is an interactive museum of the Wright family history, the story of how they got to know Paul Dundar and their juicy deets on their printing and bicycle business. There is also a theatre and bookstore to check out while you’re there. The Interpretive Center is free. The development of the world’s first practical airplane is the focus of this part of the park. The years 1904 to 1905 are the main highlights. It also shows how their flying school got developed in 1910. At this location, there is a theatre, along with a flight simulator to try. You can even drive to the actual field where this part of history was made! Luckily for us, there is no cost of admission. Paul Dunbar was a dear friend to the Wrights. He was also the first recognized African American poet and author. This house was lived in by not only Paul, but his mother as well. The house still has a good amount of the original artifacts. This even includes Paul’s typewriter and the bicycle that the Wright brothers gave him. You can get a free tour of this location by a guide who can fill you in about Paul’s life. 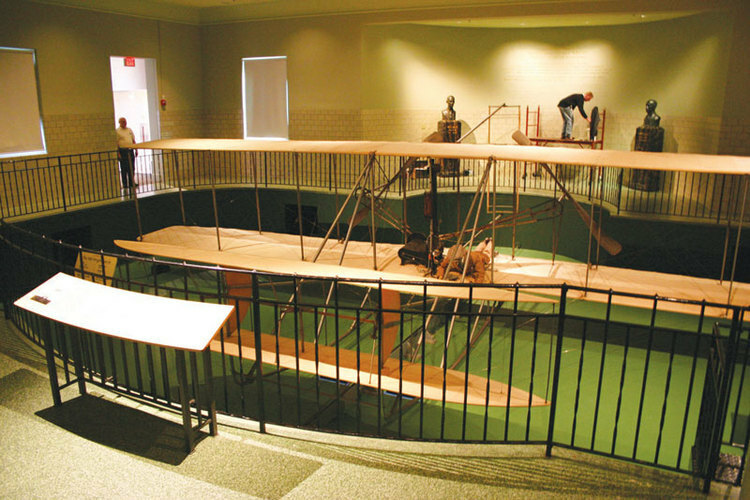 This was the world’s first practical airplane, and it is the only airplane to be an official historical landmark. Inside this portion, there are replicas of the various businesses they owned and one of their bicycles. It also includes the camera that was used to take the famous picture of the first successful flight and many more nifty things about their history. Hawthorn Hill is the mansion where the Wright brothers lived towards the end of their lives. It has a similar feel to the Dunbar house. The main difference is that to get into the mansion, it’s going to cost an admission fee. There are so many more cool aviation sites to check out while visiting Dayton. Don’t be afraid to go beyond the list, and make the most out of your time. If Dayton seems to have the potential to possibly be your new hometown, contact a HER agent today!